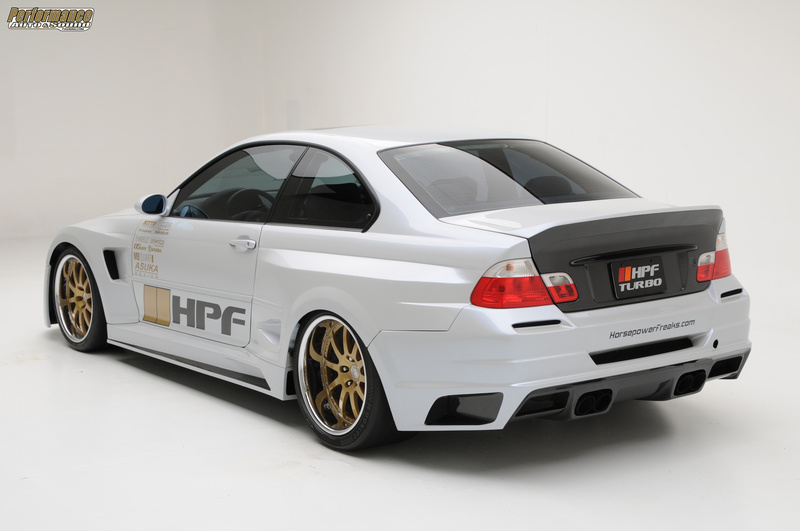 BMW E46 M3 TURBO BY HPF. . HD Wallpaper and background images in the BMW club tagged: bmw tuning. This BMW photo might contain stock car, sedan, and saloon.